You saw the title. I'm We're going to do a photo story. I hope you like it because it is about how me and Maddie became BFFs! Sort of. This is me. I notice someone new at school. There she is! I look kinda lost. You WERE lost. The first thing I noticed were her socks. Hey! They were kinda stinky! I decide to walk over to meet her. "Hi. I'm Kanani. What's your's?" And so we became friends. You were very friendly. I'm known for that. Hi my name is Alexander and my name is Abbigail. Abby and I will post sometimes. Kanani will post a photo story when she has time. Hopefully Kanani won't see us on her laptop... Oh no here she comes! Hide! Hey stop using my laptop!! Uh bye! Come back here! Hi! 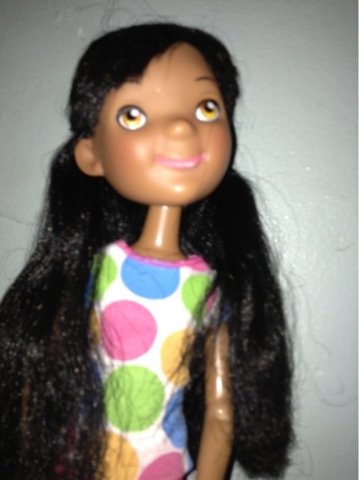 This is Kanani! And this is Maddie! I am going to work this blog most of the time. You? I am going to work on it too! 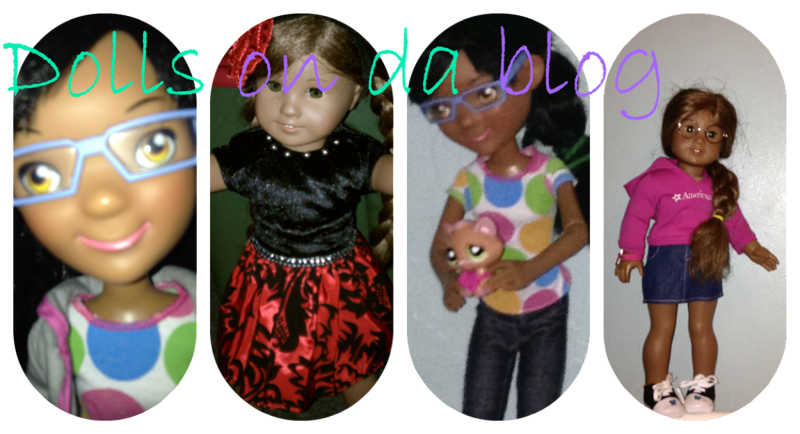 Not to mention the other dolls that are going to come too! Ok whatever we will be working on the blog. Well this is our first post and we hope you'll like our blog! Stop finishing my sentences! You were too slow!Well anyway bye!